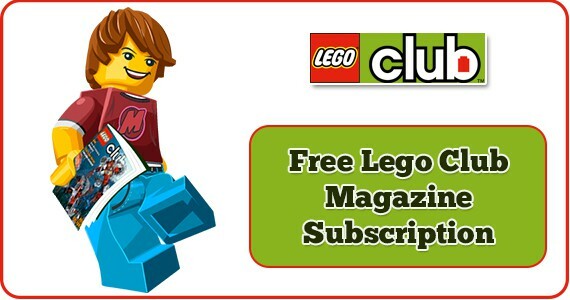 If your child loves Legos, they are really going to love the Lego Club – it is so much more than just a magazine subscription. How To Get This Free Sample: Click on the link below or the image above. You will be asked to fill out a short form with your email address and your child’s name and date of birth. Once you submit that form you will receive an email containing a link. That link will then ask you for your mailing address. Enjoy your two year FREE subscription!